Simply fill in your postcode on the website for a fast, free quote. 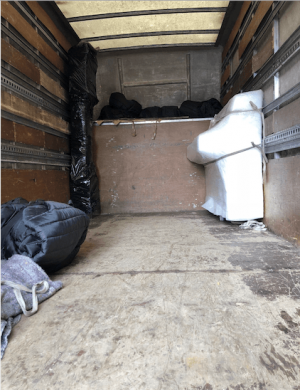 We are so sure that our service offers the best value around, that we guarantee to beat any other quote for house removals in London. 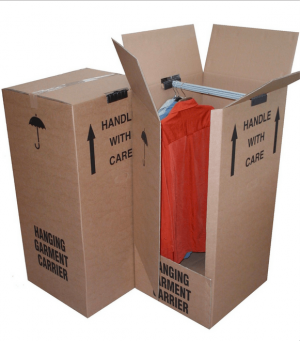 If you then wish to proceed with organizing the move, just call us on 0203 936 0756 for more details. 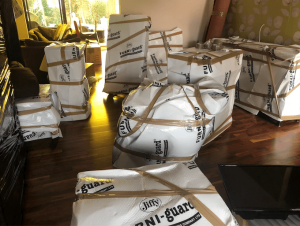 If you are looking for the best home moving services in London then get your free quote today. Simply fill in your postcode on our website and a 100% free quote for the move, fast. If you like the price quoted, then simply get in touch with us to book the move afterward. We are confident that you will love our professional, fully insured service along with the way we make your move hassle-free. Moving House in London ? 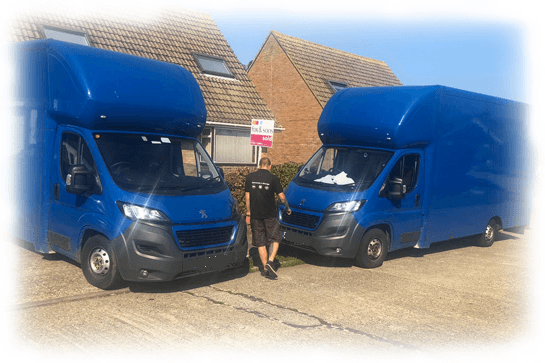 We are domestic removals specialists in London and and surrounding areas.